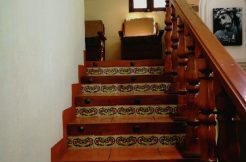 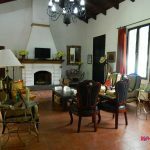 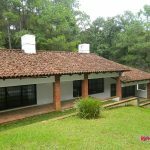 Amazing property for rent, it is located in a great condominium where your family will enjoy Nature. 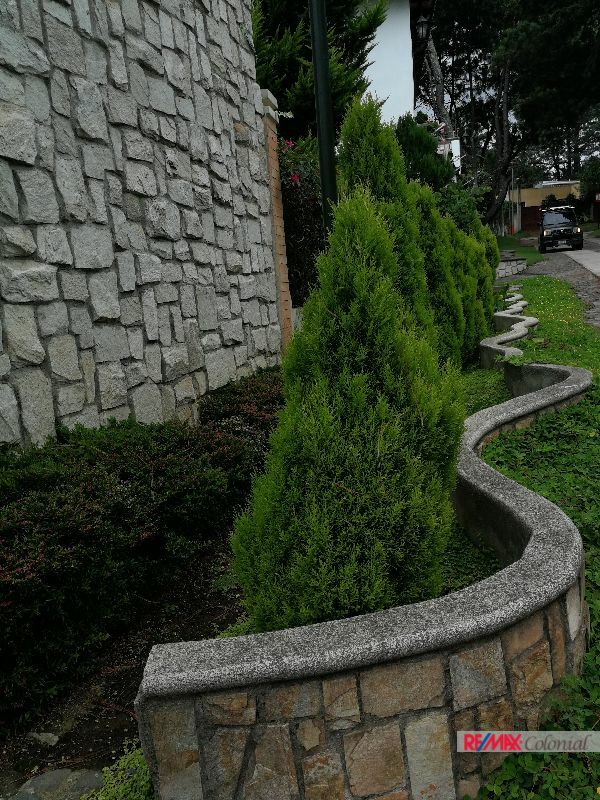 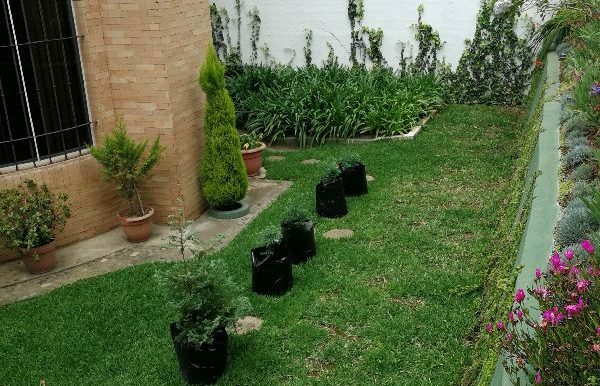 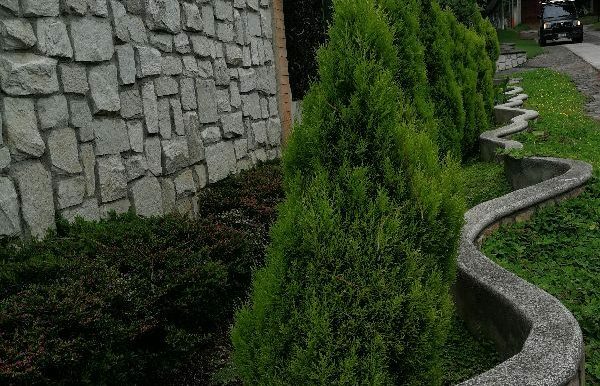 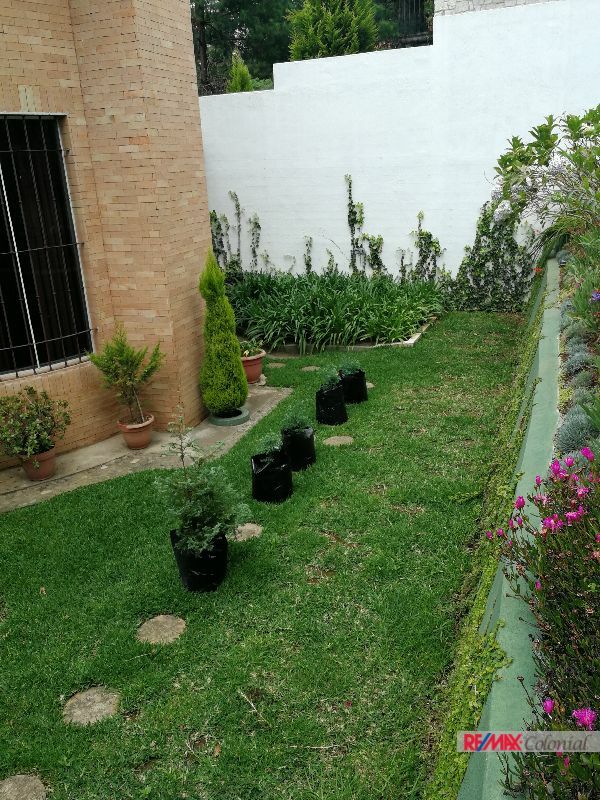 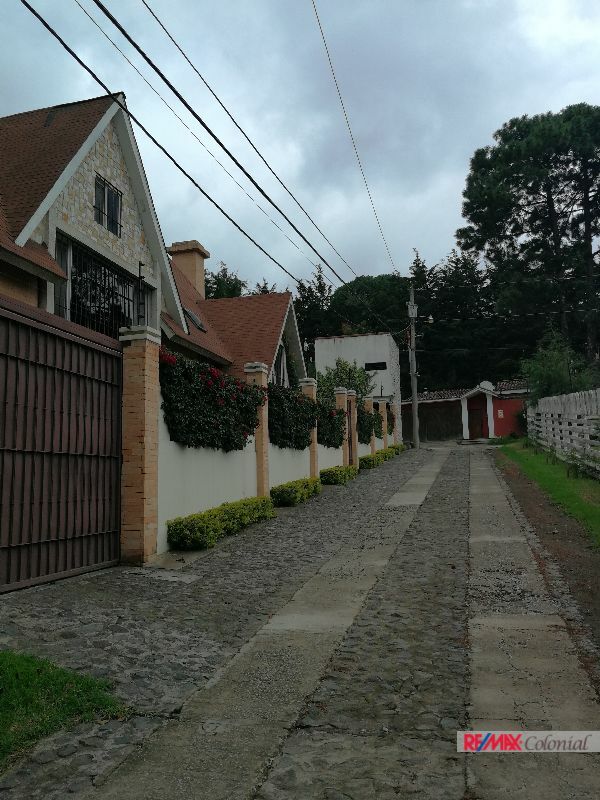 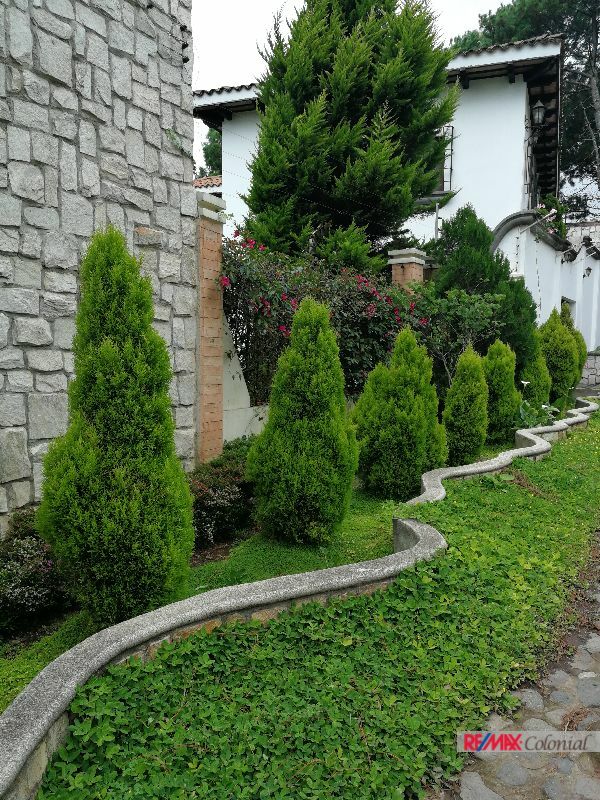 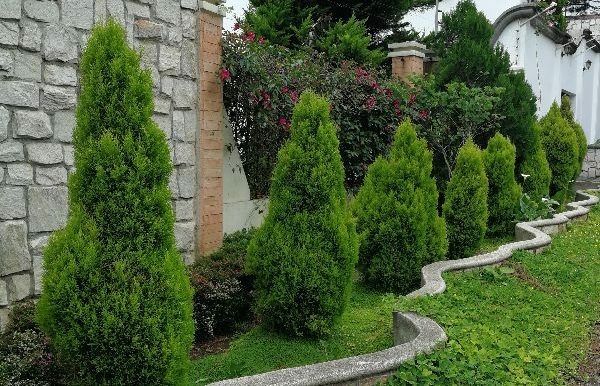 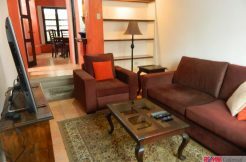 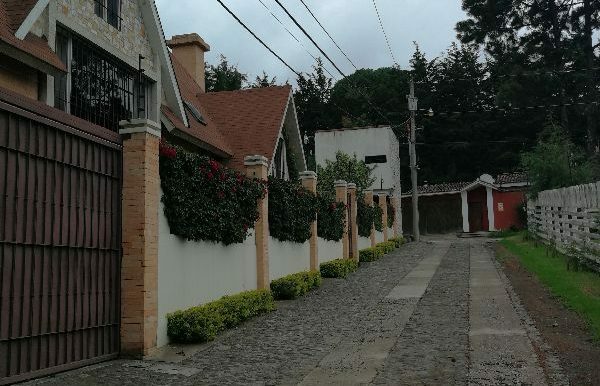 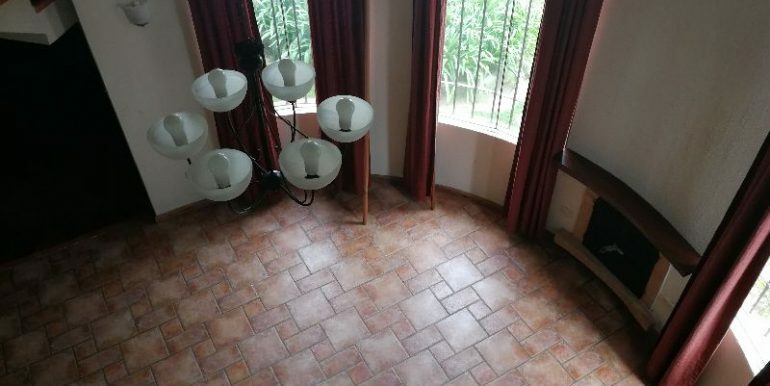 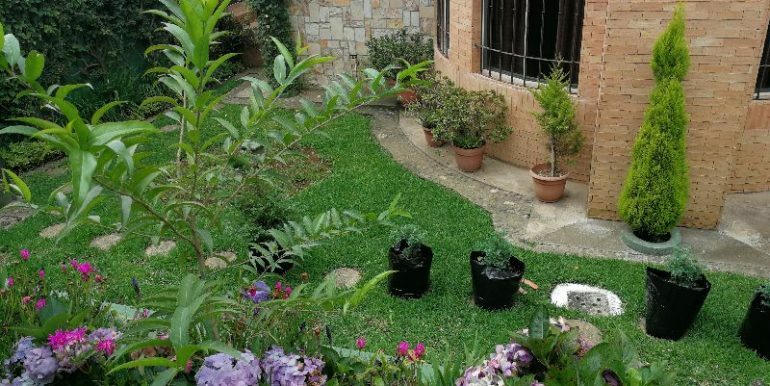 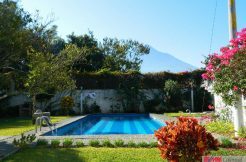 Excellent location, close to Las Puertas Shopping mall, Easy access to Chimaltenango, La Antigua Guatemala or Guatemala city. 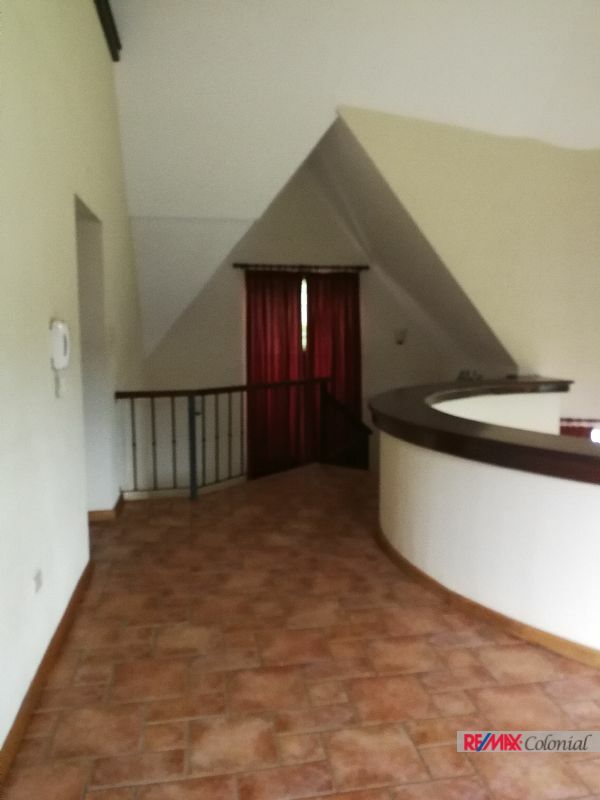 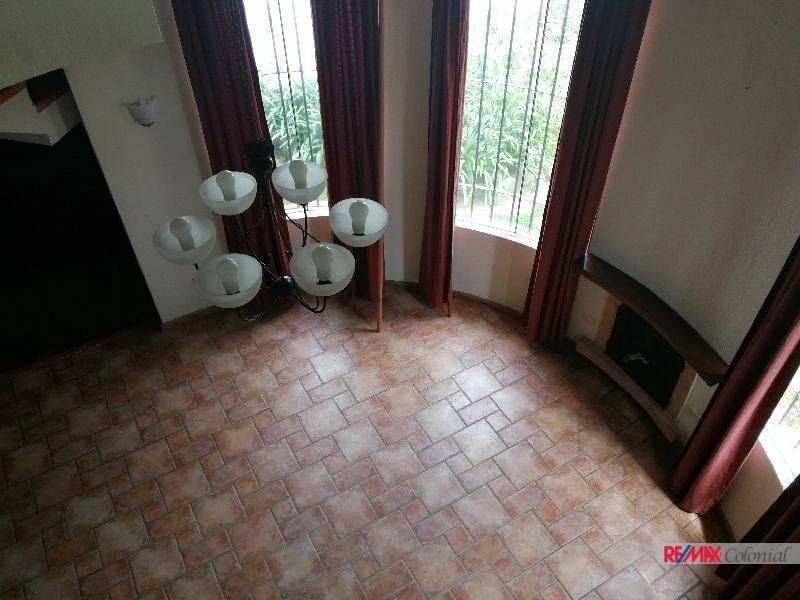 The house offers_: 4 bedrooms each with their bathroom, maid room, 2 cozy living room, great kitchen and diner room area on the third floor there is a nice family room. 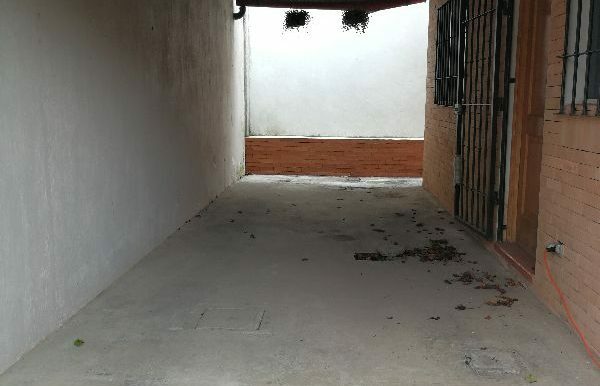 Nice garden, good size laundry area, garage for 3 vehicles. 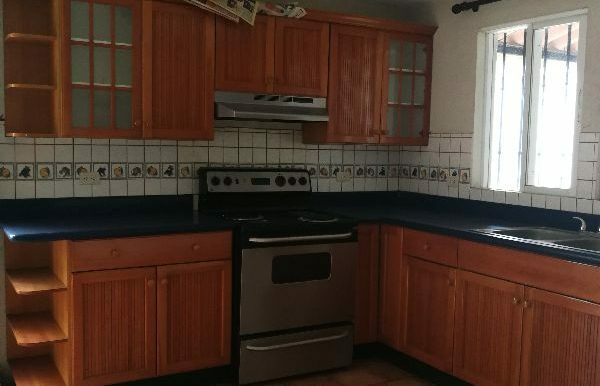 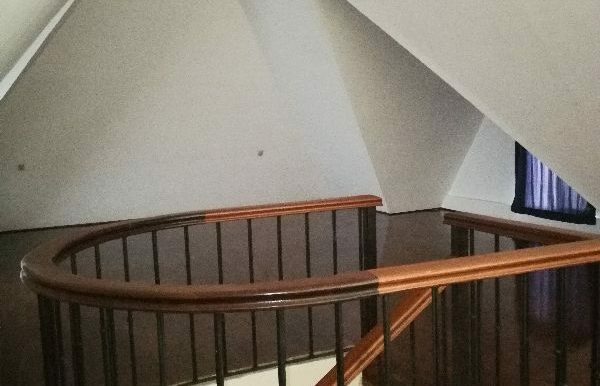 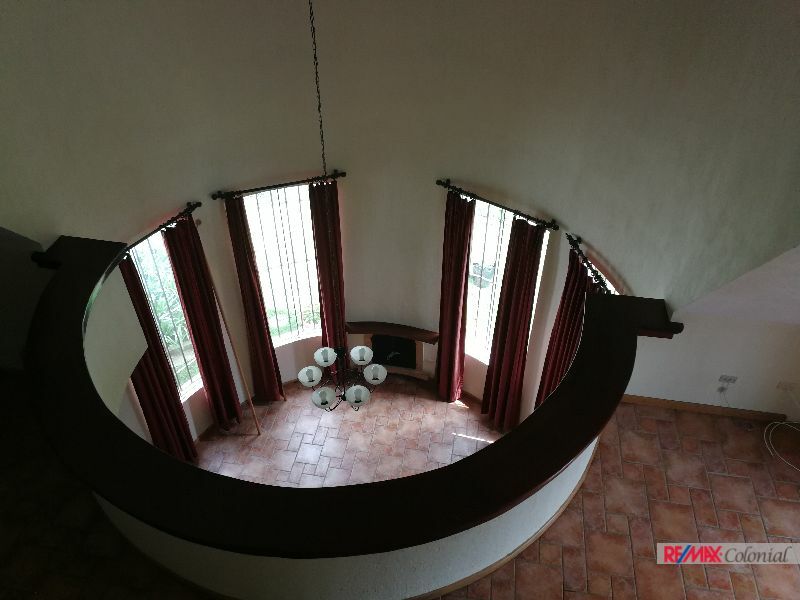 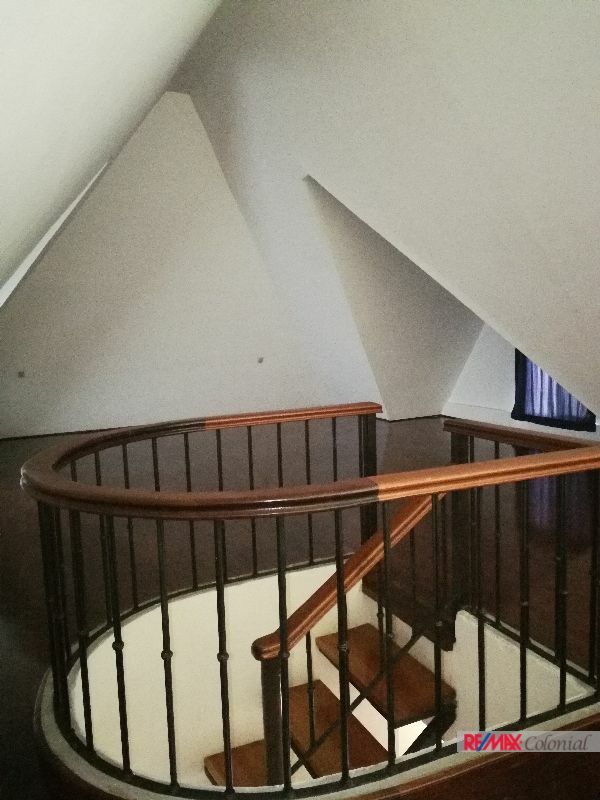 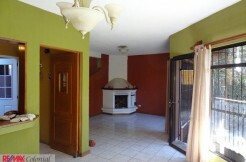 It is a great opportunity to enjoy a nice property with ample areas. 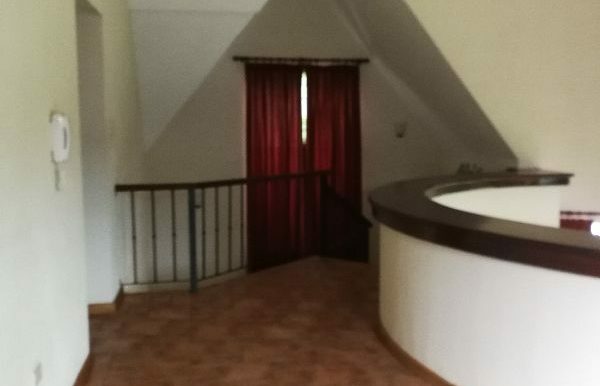 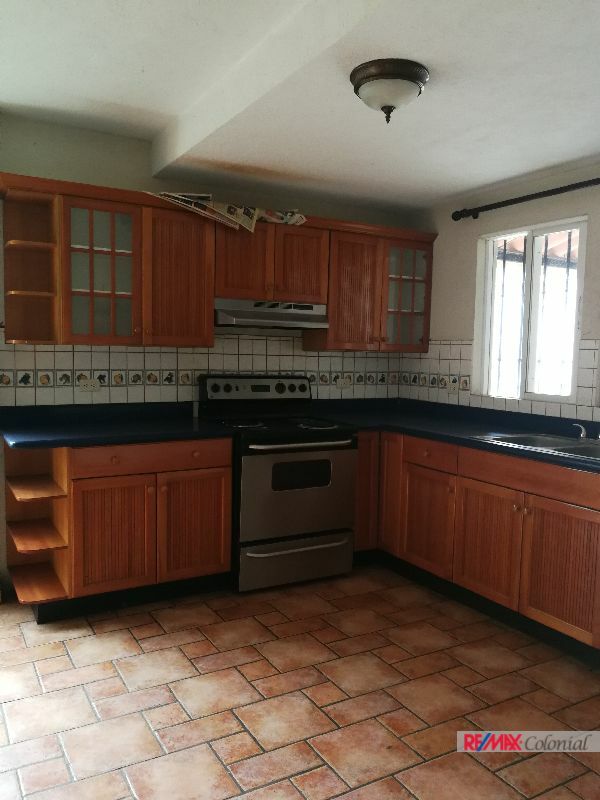 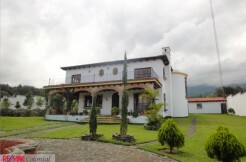 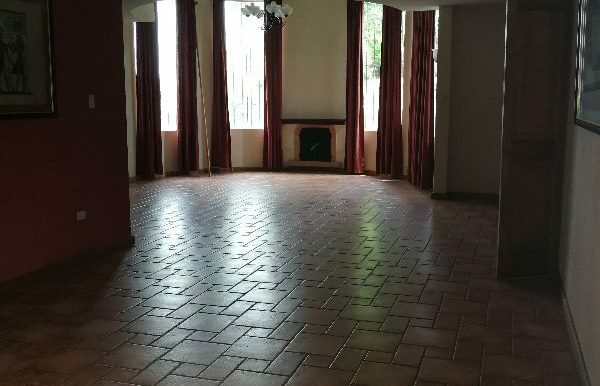 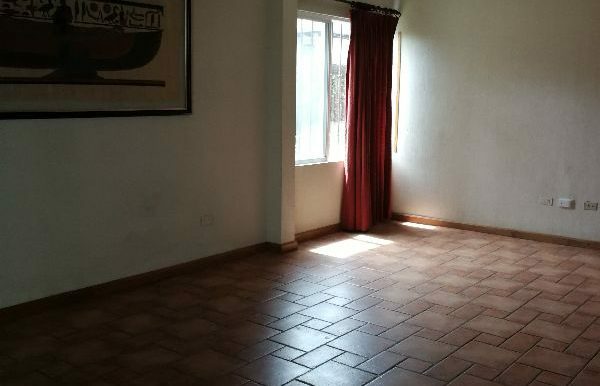 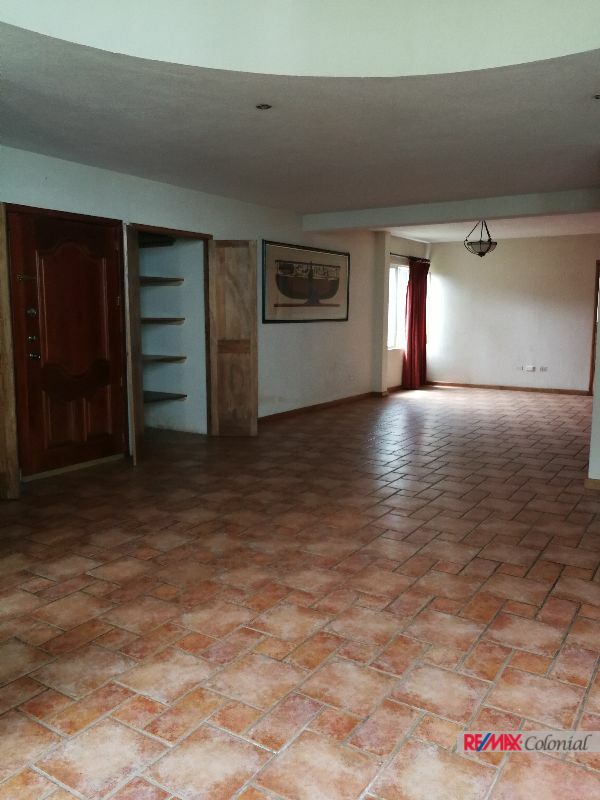 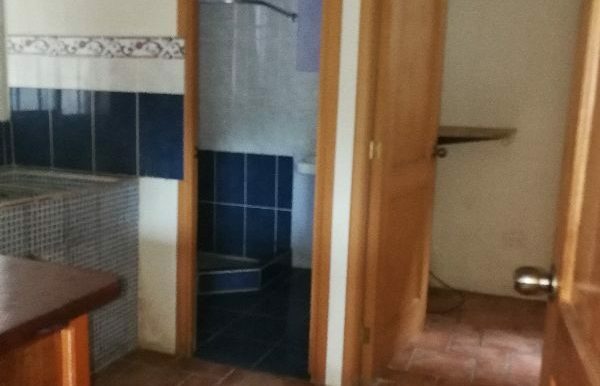 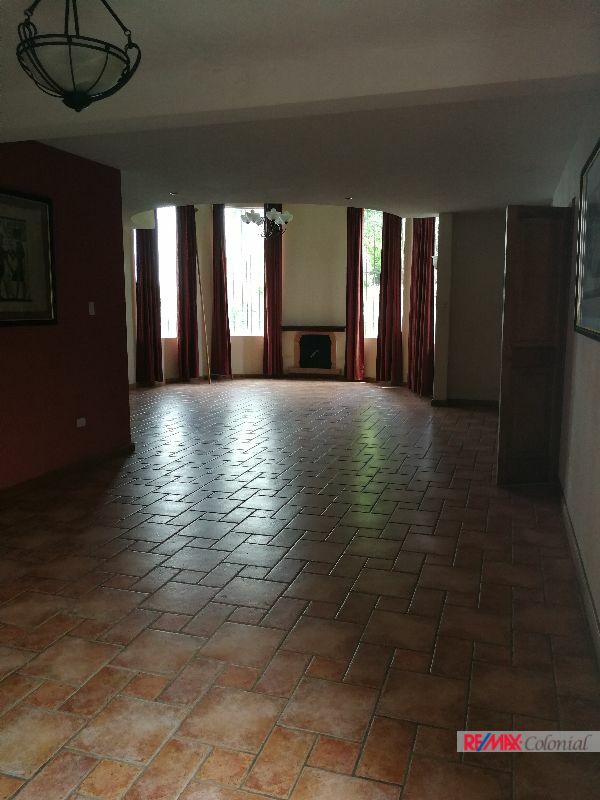 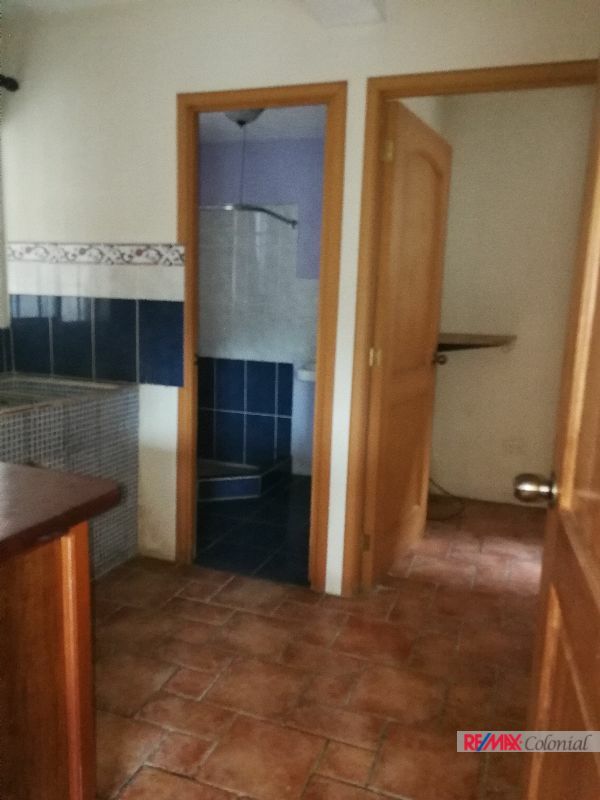 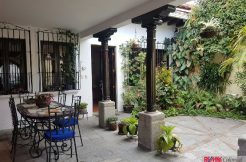 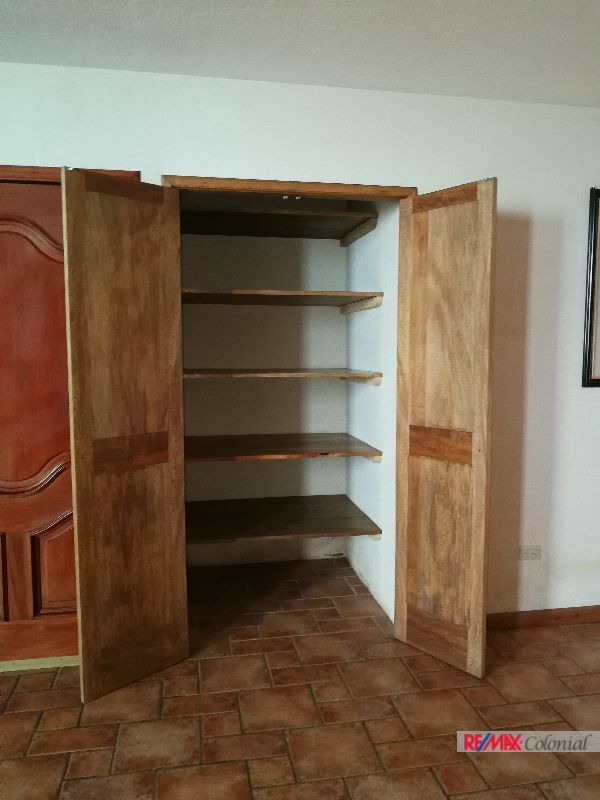 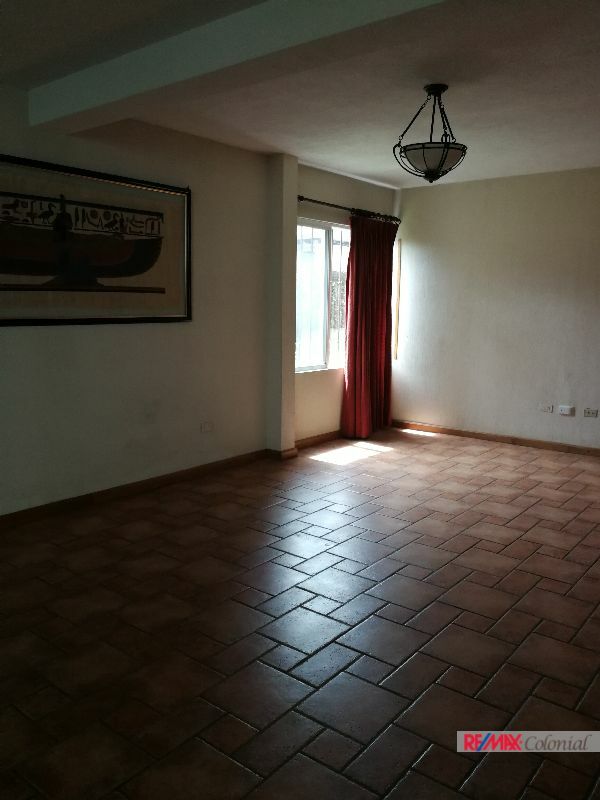 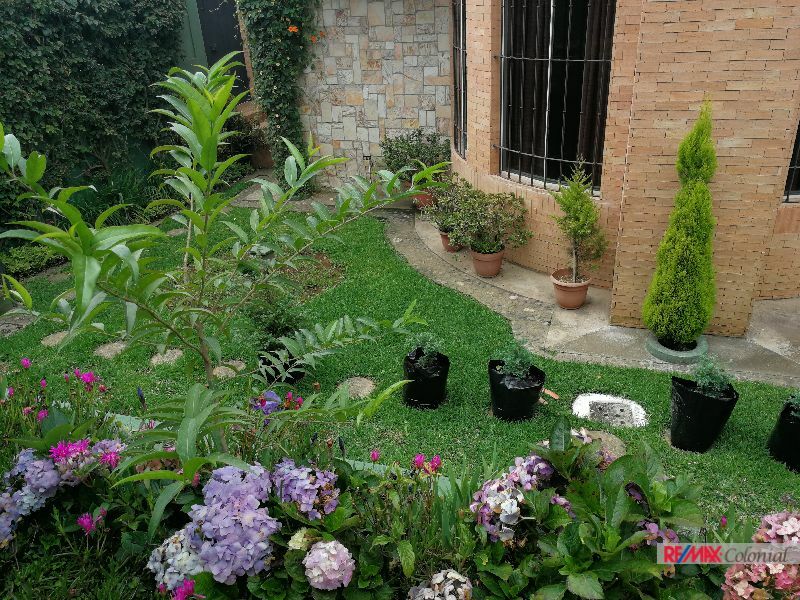 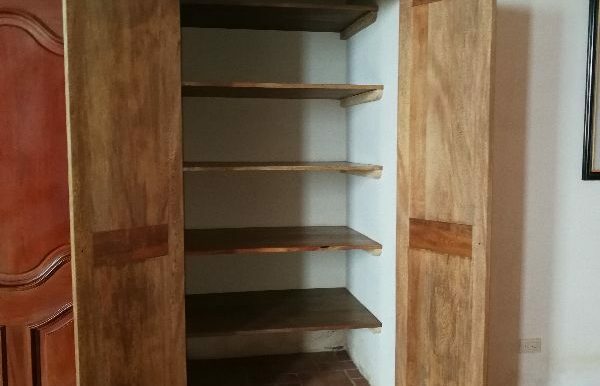 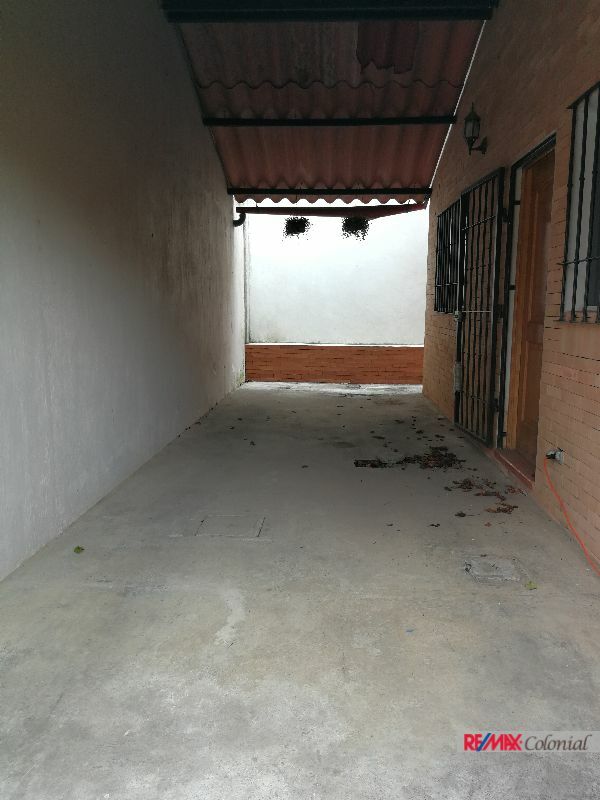 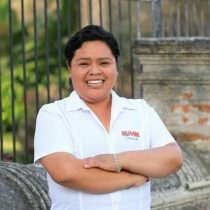 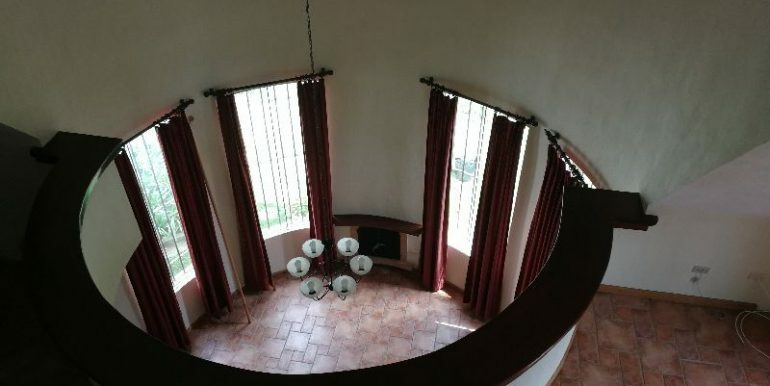 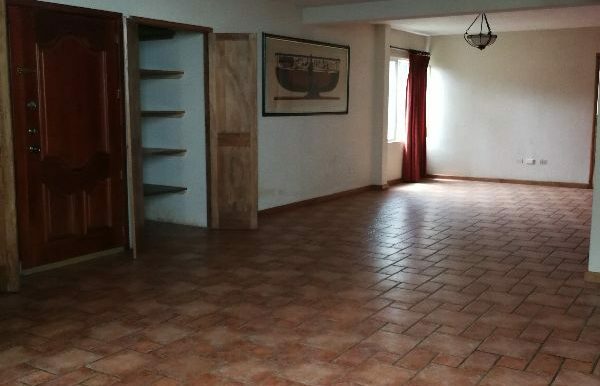 4778 HOUSE FOR RENT WALK-IN-DISTANCE TO THE CENTER OF ANTIGUA GUATEMALA.